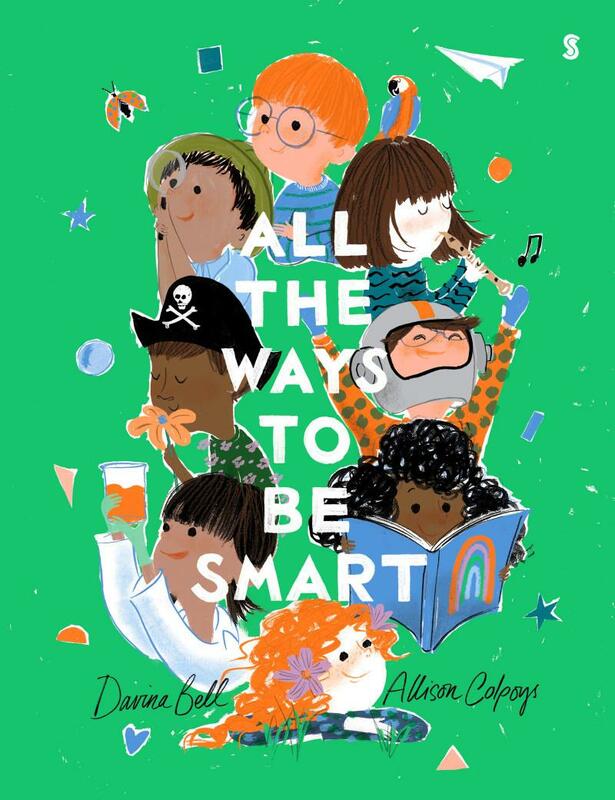 A radiant celebration of the many different talents children can have, All the Ways to be Smart is certain to be one of the picture books of the year. The third release from Australian duo Davina Bell and Allison Colpoys (The Underwater Fancy-Dress Parade and Under the Love Umbrella), this book is funny and tender, exuberant and whimsical, and an absolute joy to pore over. All the Ways to be Smart is a great book for nurturing a child’s confidence, and those who feel different from their friends will be reassured by the book’s varied descriptions of what makes someone smart. Examples include the practical (‘knowing where you’re going’), the creative (‘building ships to Mars’) and emotional (‘kindness when there’s crying’). Colpoys’ distinctive illustrations fizz with her trademark charm and vivacity; the colours burst out of the page with wild abandonment. For ages 2+.